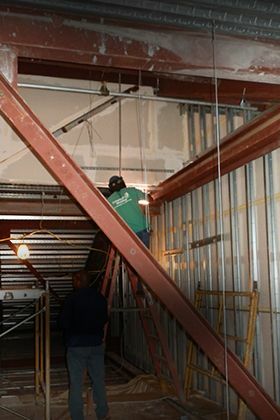 With over 20 years experience in all aspects of Welding,Fabrication & Repairs, our team consists of some of the best ironworkers in the business. Our goal is to provide you with the best service possible – performed in a safe, efficient and professional manner. 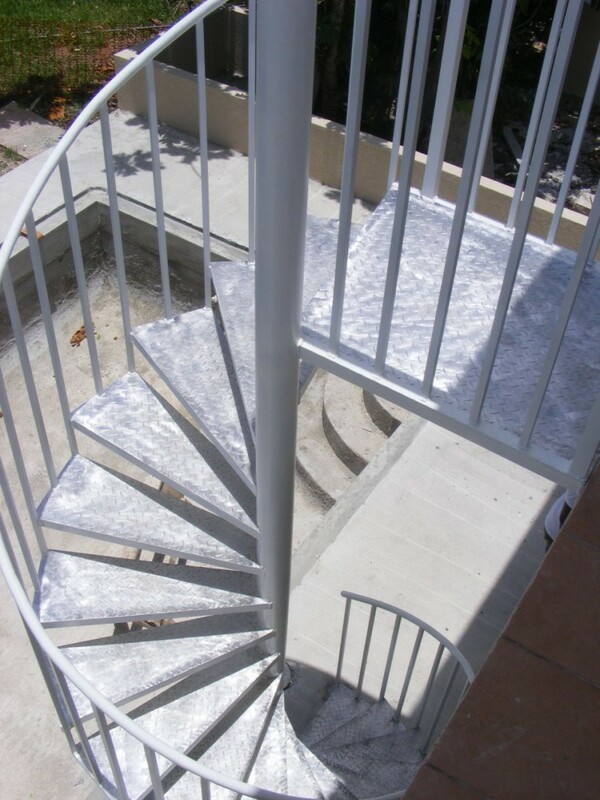 This superior service and quality workmanship is a reflection of our positive attitude, mutual respect, accountability and commitment to you and your company. Aluminum, Steel, Stainless Steel, Cast Iron, Copper/Brass, Magnesium Alloys, Titanium. 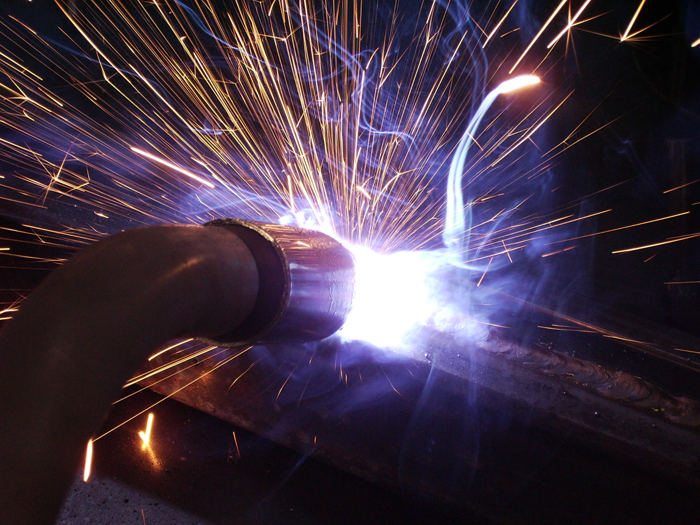 We perform Structural Welding Including Fabrication & Erection. Aluminum & Steel Angle Irons, Cap Rails, Beams, Channels, Flat Bars, Metal Plates & Sheets, Tubes & Pipes. Please call 946-9353 for more information.